Announcing the 2019 Club Championship! 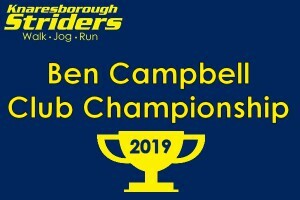 We are delighted to announce the line-up of events for our 2019 Ben Campbell Club Championship. 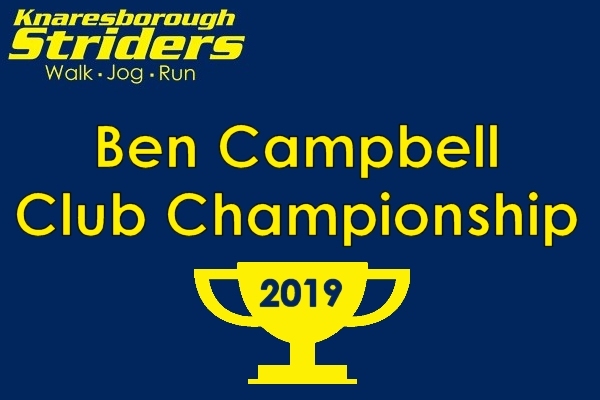 Running across ten months, the championship has been expanded to 15 events for 2019, giving a wider choice of locations, distances and terrain than ever! Designed once again by our Race secretary Eric, there are five new events including a couple of interesting-looking ‘away days’! The majority remain local races which many of you will already know well. In line with the expanded line-up, members will need to contest 7 events in order to qualify. Eric has worked hard to steer clear of some other key events for our members (Peco, GNR, Crag Rat & Endure) which are already locked into our calendar. So get out your diaries and start planning your 2019 running year! We recommend entering races as soon as possible – many sell quickly.